Immigration by investment through the EB-5 program can be undertaken in one of two ways. There is the Regional Center Program and there is what is commonly referred to as a direct EB-5 investment. It is critical to remember that an EB-5 investment is likely one of the most important decisions a person may ever make. 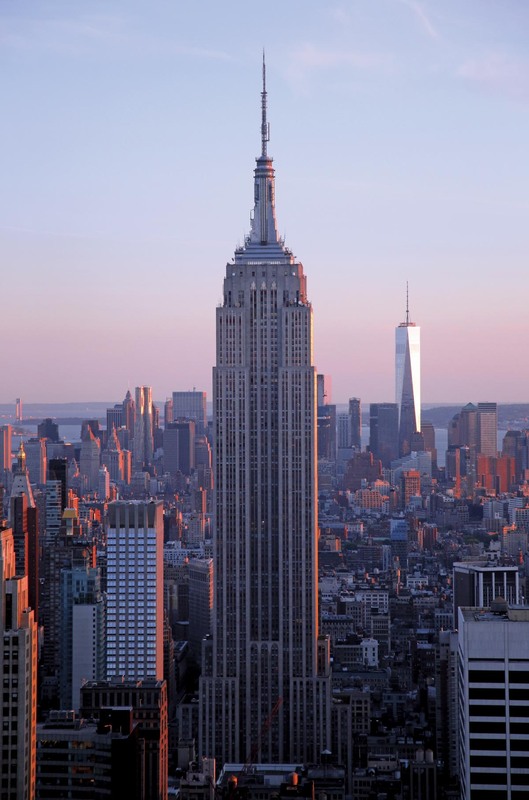 It is unlike any traditional business investment because EB-5 involves more than just money. Ultimately, an investor places their capital as well as their families’ future in what the United States Citizenship and Immigration Services (USCIS) defines as a new commercial enterprise (NCE) and the job creation that results from that investment. Proper due diligence is paramount in the selection of any EB-5 investment, but proper due diligence should not stop with the project itself; rather it should begin with understanding the benefits that come from a properly structured regional center offering. Most individuals that are considering EB-5 are doing so in order to achieve immigration to the US. Most do not have a desire to establish and operate a business upon which their immigration hinges. Rather, they prefer to avail themselves of experienced regional center operators, thereby (hopefully) enhancing their chances of success. All regional centers are not alike. As such, the goal of this article is to point out some of those differences. However, many of the EB-5 opportunities presented to clients are done so by developers with no EB-5 track record and no experience in structuring an EB-5 project or providing proper oversight of the project to ensure that the EB-5 requirements are met. Historically, many of the EB-5 opportunities that were presented to clients were done so by developers. Nearly all of these developers had no EB-5 track record and no experience in structuring a project to be compliant with the EB-5 program. Most of these developers saw the investment capital associated to EB-5 as cheap funding for the projects they were developing. These vertically integrated structures brought with them conflicts of interest between the goals and concerns of the developer and his/her project and the goals and concerns of EB-5 investors who were focused upon immigration success above all else. It is important for any person considering immigration through EB-5 to understand the various types of regional center models that exist in today’s industry. 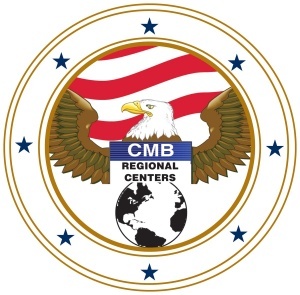 CMB Regional Centers operates as a true “third-party” regional center. Companies that offer EB-5 investments under the third party regional center model are not developers. Instead they are professionals who work to structure, offer and maintain EB-5 investment partnerships that connect EB-5 investor funds with job-creating projects. Because most third party regional center models do not have a direct ownership or daily management interest in the job creating entity (JCE), they are well positioned to operate as a fiduciary of the NCE thereby looking out for the best interests of both the immigration and financial goals of their investors. A variation of the third party regional center emerged early on in our industry and became common in areas like the state of Vermont and in South Dakota. This now common model is often called the “rent-a-regional center” or “umbrella” model. In many cases, these regional centers are simply a group or an individual that possess the required USCIS regional center designation necessary to allow a fee-paying developer to utilise EB-5 to fulfil the capital needs of their own development project. These regional centers often take a hands-off approach to the structuring and oversight of the projects under their sponsorship. In some cases, this can result in a developer with little or no EB-5 track record of their own bringing an EB-5 project to the market with the expectation that the regional center will serve no fiduciary or day to day oversight function. A third common regional center model is the “vertically integrated” regional center model. As described in the historical background of EB-5, these regional centers are often real estate developers who have filed for and received their own designation to operate as a regional center. 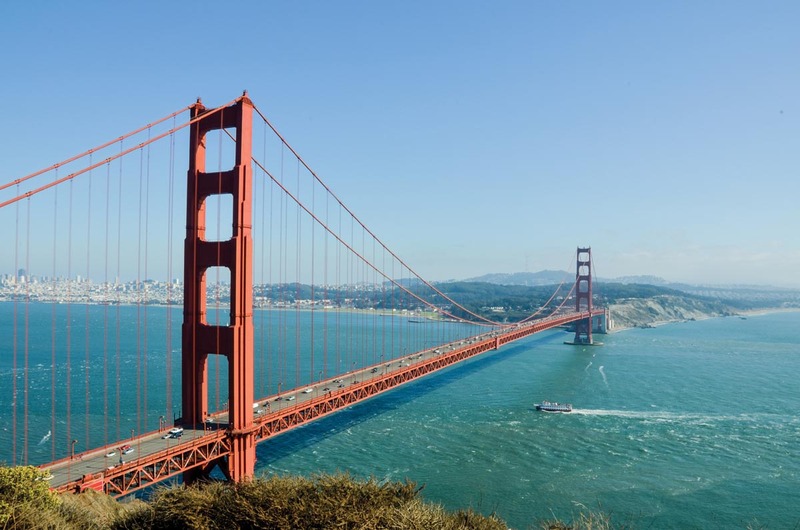 These regional centers are also commonly formed for the purposes of completing one standalone project or to raise EB-5 capital for a series of the developer’s own projects. In the vertically integrated regional center model, the regional center is the developer of the project and the issuer of the EB-5 offering. Vertically integrated regional centers often provide little or no separation between the decision making of the regional center and the decision making of the developer. Developers utilising the rent-a-regional center or the vertically integrated models present EB-5 projects to the market with one primary goal, to receive low-cost development capital from EB-5 investors in order to fulfil the needs of their own project. In many cases these developers possess little understanding of the initial and ongoing EB-5 program requirements and that decisions that may be made may operate in conflict with the goals of their EB-5 investors. There are numerous regional centers and EB-5 offerings of this nature that will be found in the course of one’s EB-5 due diligence. In an industry that features so many developer-driven projects, it comes as no surprise that some individuals operating in the EB-5 industry deny or disparage the value that experienced independent regional centers offer. A true fiduciary is one who remains actively involved throughout the immigration process from the perspective of their clients. Many individuals in EB-5 will claim that the regional center is irrelevant. This specious reasoning implies that all a potential investor needs to do is to look at the developer or the project itself. The claim is supported by the argument that the project creates the jobs and ultimately returns capital to the investor. One should ask, why would these individuals downplay the role the regional center should play? The answer is simple, they have no EB-5 track record to stand behind. Additionally, one could ask if the developer is truly responsible for structuring the EB-5 investment, but their primary business to build the project, then who looks out for me if a conflict of interest arises? 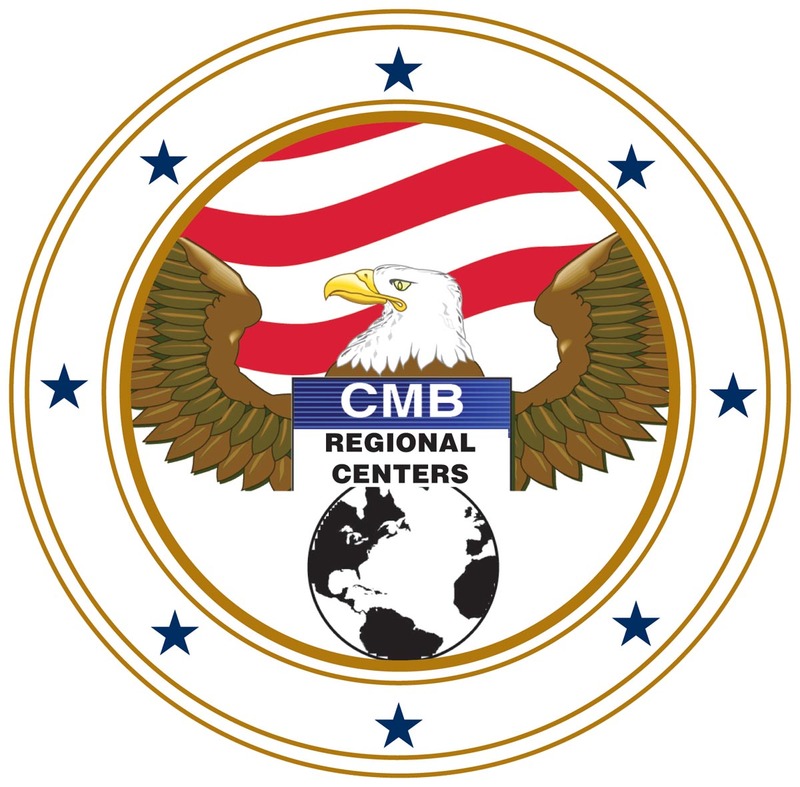 By providing a time-tested track record, an ethical, independent and experienced regional center like CMB Regional Centers brings incalculable value to a potential investor’s EB-5 pursuit. CMB’s structure provides true separation between the EB-5 investment partnership and the developer and by serving as a true fiduciary, mitigating any potential conflict of interest. Working with an experienced regional center should result in the investor being well informed and up to date with comprehensive information about projects and the entire EB-5 process. Indeed, a third-party regional center, when properly structured, can better protect, better inform and better serve the interests of the immigrant/investor. A well informed and knowledgeable client is a more confident and assured client. It has always been our objective at CMB Regional Centers to educate prospective clients so that they can make their best and most informed decisions. We are confident that an informed prospective EB-5 investor will likely select CMB for their immigration pursuit if they are given the opportunity to complete full and meaningful due diligence. The true measure of any EB-5 regional center is the success of its clients. CMB’s track record spans over 20 years and over more than 5,200 investors with over 4,500 individual investors receiving I-526 petition approvals, over 1,100 investors receiving I-829 petition approvals, and investors in 12 partnerships that have received return of capital. When considering EB-5 one may ask themselves, why even use the regional center program at all? Although an EB-5 Green Card can be achieved utilising the direct EB-5 investment approach, the extraordinary value in choosing to invest through an experienced regional center like CMB Regional Centers should not be discounted. Success in EB-5 is measured by obtaining US permanent residence so the objective should be improving one’s chances of success. There is a huge benefit to the regional center program as job creation (ten new qualified jobs per investor) is a key metric in the approval or denial of each EB-5 petitioner. Foremost among those benefits is the ability to prove job creation through the induced and indirect job creation model. Only regional centers can utilise reasonable methodologies in proving job creation. This is a powerful tool for proving maximum job creation. In fact, in the earliest years of CMB, our founder attempted to educate the entire EB-5 industry on the benefits of indirect job creation. In the two decades following CMB’s pioneering of the method, the utilisation of model-derived indirect jobs has gone from an industry oddity to the gold standard. The ability to rely upon more than direct job creation alone is a tremendous benefit availed to a regional center affiliated EB-5 petition. However, there are many more benefits that a regional center brings to each prospective EB-5 petitioner. CMB Regional Centers believes that any person considering an EB-5 investment should be evaluating the merits of the regional center and looking for certain core characteristics. This includes a team of dedicated, full-time, professional staff that work to reduce language barriers, perform project monitoring and investment oversight, provide efficiency, consistency and assistance in preparing and submitting the relevant immigration documents as well as many other needs that may arise within their EB-5 partnerships. The role of a regional center starts long before a specific project is ever considered and it does not finish until after the receipt of all permanent green cards and return of capital to the limited partners. A leading regional center will perform a thorough analysis and due diligence of a project and will continuously monitor the project for compliance with the EB-5 program and loan requirements. 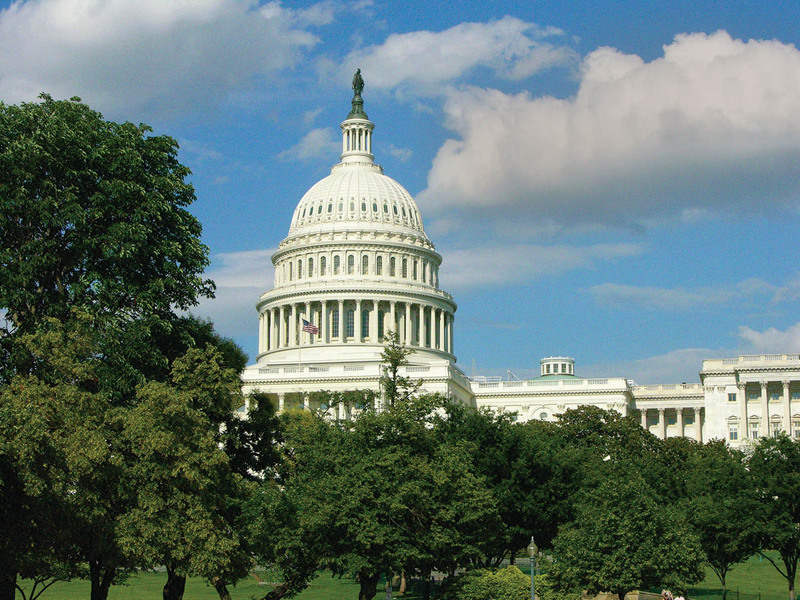 The Regional Center Pilot Program was established in 1992 because the United States Congress envisioned a greater job-creating impact than could occur from direct EB-5 investments alone. Even at the most basic level, a primary purpose of a regional center program is to pool EB-5 investments to achieve the immigration pursuits of each investor, which multiplies the force of each individual’s investment thereby increasing the likelihood of finding the best projects with the best developers. Experienced regional centers are able to establish relationships with quality developers, subsidiaries, and other entities that might be part of any given capital stack, which makes projects of a higher quality more likely. Additionally, experienced and established regional centers regularly interact with regulators and overseers, which helps build two-way institutional understanding, thus improving communication and greatly reducing regulatory bumps in the road. There are other benefits that a regional center can (and should) be providing in an EB-5 transaction. However, not all regional centers are the same, and certainly some fail to meet these standards. Selecting an experienced regional center along with an appropriate project can improve the likelihood of success in terms of immigration and investment. As job creation is the most essential part of the EB-5 process, we will begin here. Although many nations have residency or citizenship by investment programs, the US EB-5 program is unique in the requirement that an investor proves new job creation in order to be admitted as a permanent resident. The best regional centers will employ expert staff, including economists, financial analysts, and project managers in order to have the keenest insight into job creation mechanisms and the project as a whole, thus improving the accuracy and veracity of reporting, as well as the likelihood of meeting and exceeding requirements of both job creation and project quality. As previously mentioned, the ability to include job creation based upon economic modeling is a benefit that is exclusive to the regional center. This effectively increases the qualified job creation by nearly double, while allowing the regional center (and ultimately the immigrant investor) the ability to rely upon the economic model rather than a person-by-person count of created jobs. The best regional centers employ staff with experience in project management and analysis to create regular project status reports as well as address in-bound inquiries. These associates apply best practices, including utilising on-site visits, as well as enforcing the contractual requirements for reporting of project updates from developers and other project partners to build detailed and verifiable progress reports. Ideally, the regional center will compile and regularly distribute these reports to investors. This project reporting, including both audited and unaudited financial information, monthly, quarterly and annual reporting requirements, on-site visits and news monitoring allows the regional center to ensure that the project is compliant with all EB-5 requirements. Having the most current and accurate information at hand can also be applied in the instance of specific client questions or concerns. Without these updates, the investor would find it much more difficult to be fully informed about the performance of the project, and in turn, the status of his or her investment. Here, it is critical that the regional center truly be independent from the project developer. A critical question that every investor must ask is whether the regional center will work for them if something goes wrong. If the developer and regional center are affiliated entities (or under common ownership) the regional center may work only to protect themselves and their ownership. Qualified, experienced regional centers will bring to bear their significant institutional knowledge of petition submission processes, as well as a keen understanding of the inner workings of the submission and approval systems, to the benefit of their clients. As a regional center builds that experience, practices will become more refined, tailoring templates and matching expectations, resulting in the highest likelihood of success at petition submission. Many RFE’s (Request for Evidence) or questions from the USCIS seen within the industry could be avoided by preparing a more thorough petition in the first place. An uninvolved or less experienced regional center may claim that the attorney of the immigrant investor should be preparing the petition fully, whereas an experienced regional center will better understand the project and know how to present the NCE and the JCE to the USCIS in a manner more likely to result in an approval. An experienced regional center should strive to work alongside the filing attorney to achieve success for their mutual client. In the instances of questions from regulators, the assistance of a regional center’s experienced personnel, often having been through the process, can be invaluable and lead to quicker and more positive resolutions. Here, the experienced regional center is able to work with the individual’s filing attorney to respond effectively and promptly to any NCE and JCE concerns from the USCIS. The best regional centers will employ multi-lingual staff, and when needed provide materials and reports in the preferred language of the client, ensuring communication is clear and comprehensive. Although the English version of all legal documents is the binding document, CMB has the ability to assist clients in over a dozen languages. While developers often enthusiastically support investor engagement, a regional center can provide a single point of contact between the pool of investors, allowing the developer to stay focused on the project without diverting resources. This allows the investors to come to the regional center (in whatever language is most convenient) with whatever questions they may have. When necessary, the regional center personnel can engage the developer to help answer more detailed questions. Further, individuals wanting to visit the project location can coordinate this effort through the regional center and be minimally impactful on the progress being made at the project. The best regional centers in the EB-5 industry, including CMB, incorporate each of the core characteristics of a quality regional center as outlined above. It is critical that each prospective immigrant investor vet each regional center, project and offering they are considering. Likewise, they must vet and select an appropriate attorney and any other professional service providers they deem necessary. These service providers should be independent of the regional center to ensure that their focus is upon the EB-5 petitioner and no conflict of interest exists. CMB’s founder and CEO, Patrick Hogan, has often extolled the importance of proper due diligence including the need for any potential investor to conduct due diligence on CMB. Mr. Hogan has also stressed the need for all regional centers to provide true transparency to their clients. In an effort to achieve this, CMB submits itself to annual third-party audits by the accounting firm BKD. Each of CMB’s EB-5 partnerships is audited and these audits are shared with the limited partners of each partnership. It is Mr Hogan’s belief that every regional center should invite all prospective clients to conduct meaningful due diligence. It is through this due diligence that a client can increase the likelihood of success in both their immigration pursuit and their investment.